That is how the Dao people describe the words of the Bible. “Just like our garden foods and the sweet potatoes we plant give us nourishment for our bodies and take away our hunger, those words in the Creator’s Leaf Book give us nourishment for our souls!” said Kogipiyaa in response to hearing a newly translated and completed portion of scripture. I don’t know that a much more accurate description of what God’s Word does for us could have been given than that of Kogipiyaa. The words in this book are not just ordinary writings. They are powerful. They resonate with the soul in a way that no other book or story ever could. They are no less than the “Words of Life” as Philippians 2:16 describes them and they speak powerfully in even the farthest away cultures and most isolated and remote people groups they are carried to. They resonate in every language they are translated into in a way that no other story can because they are the very words of God, the words by which our soul is led to the satisfaction that can only be found in God Himself. Without the words of this precious book where would we be? This is Debatoma, one of our trained teachers. 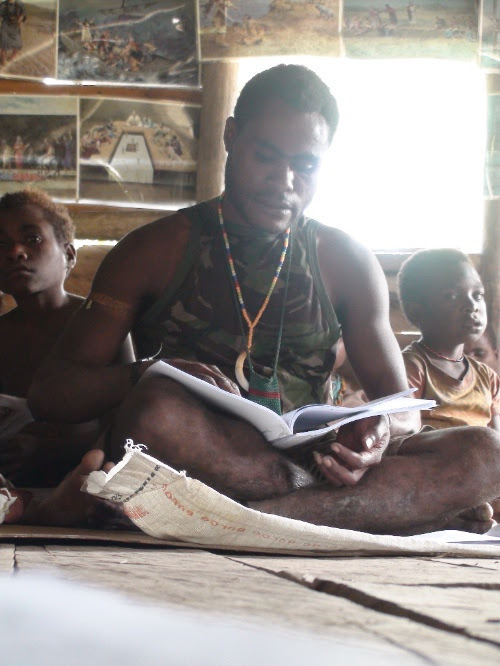 In this photo he is reading a Bible lesson out loud so that the other Dao Believers can also be able to hear it. What if you knew of a group of people out there that would be overjoyed just to receive the crumbs that fall from your spiritually truth drenched table? What if you knew where there were people that would make use of one of the four of five extra Bibles laying around your house if one of them was only written in their language? There are many people in this world that are still waiting for their first complete copy of the New Testament in their language and the Dao people are some of them. The Dao are incredible gardeners and for that reason they have plenty of sweet potato for the body most of the time, but often it is a challenge for them to obtain what they refer to as “the sweet potato for the soul”. There are not many more spiritually exciting things that we can be a part of than to play a part in getting copies of God’s Word to people groups like these – this is our goal. 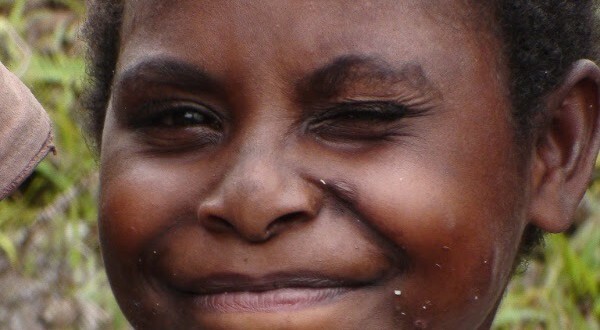 To speak up for disadvantaged people groups like the Dao tribe and for other people groups like these around the world. And to see them provided with that spiritual food, that “sweet potato for the soul” that they long for. 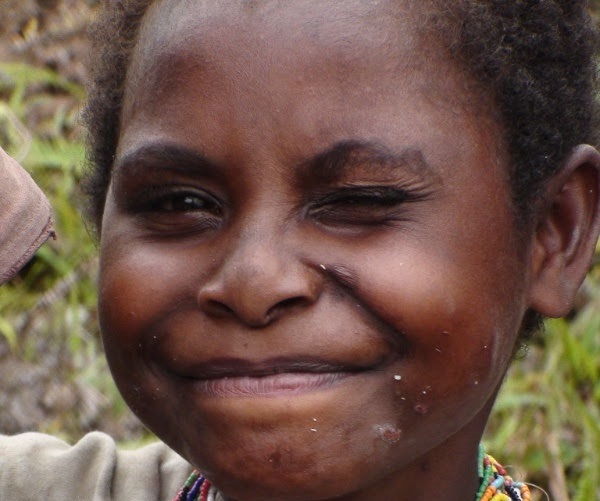 Please pray for the isolated and remote people groups of this world! Pray for more laborers and missionaries to go to them and translate God’s Word into the languages of every last people group! And please pray for our family as we continue to translate for the Dao people of Indonesia, trumpet the cause of world missions, and try to raise awareness of the many people groups that are still waiting for their first chance to hear about their Creator and His Son Jesus. Jennie working together with the Dao people to check a newly translated portion of scripture for accuracy. We are excited to announce that, thanks to many of you, we have just passed the halfway mark for our present Bible printing project. Over fifty percent of the printing and transportation costs of the first 1,000 Dao New Testaments has been raised and we are now nearing sixty percent! To all those that have contributed to this project, we want to say thank you! Pray with us that this project is brought to completion! The Lord is always faithful to provide for His work and we do not doubt at all that He will provide for every last detail of not only the printing but also for the transportation of these first Dao Bibles. Please pray together with us that the Lord will provide in His perfect timing and way.